Recycling in Oberlin is mandatory. 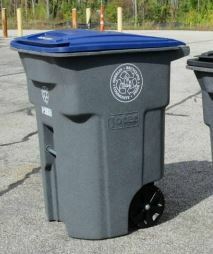 A 64-gallon cart with a blue lid is provided for all your recyclable materials. Place recyclables loose and unbagged in your recycling cart. Please empty, rinse and dry all containers; empty and flatten all boxes. Plastic lids can be recycled inside its plastic container. IMPORTANT: Do not jam items into cart or overstuff the container. Plastic: bottles – water, soda, sports drinks; detergent and shampoo containers (plastics with a neck); emptied, rinsed, flatten and replace plastic lid. Carton containers: milk, juice, wine, soup, creamer – self-stable or refrigerated. Aluminum, steel & bi-metal: food & beverage cans and lids – opened with a can opener or pull-top ring. Glass: food and beverage containers. Mixed Paper: including newspaper & inserts, magazines, catalogs, junk mail, phone books, box board, paper bags, t.p. & paper towel tubes; cardboard. Empty box and brake down before placing into cart. Containers with foods or liquids. Containers that contained hazardous materials such as oil or antifreeze. Styrofoam, aluminum foil, pie tins. Plastic wrap, plastic bags, flower pots, hoses, mirrors or plastic toys. Scrap metal, plastic furniture or batteries. Pet waste or yard waste. 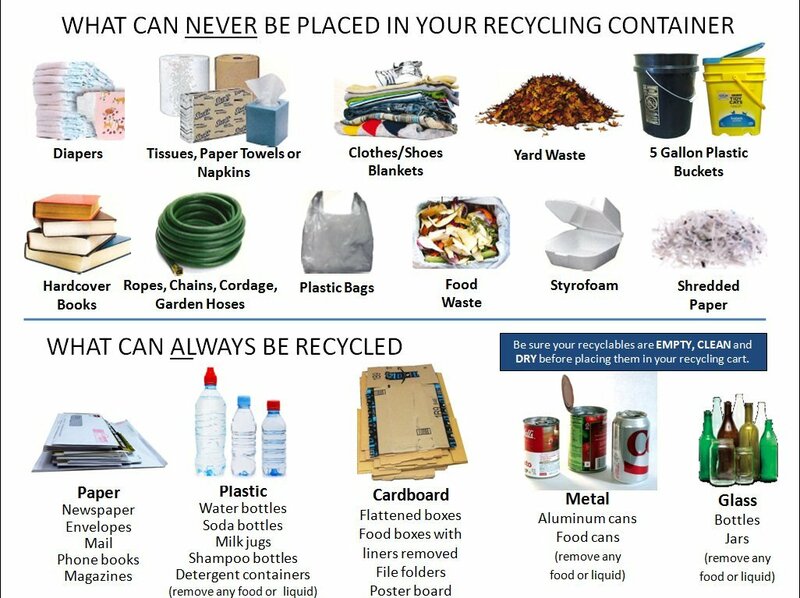 For items that cannot be recycled in carts, please refer to the links below for Additional Drop-off Locations and recycling ideas. Also, check to see if there are special events or collections available to dispose of specific items. Click here. Got an item we don’t take? 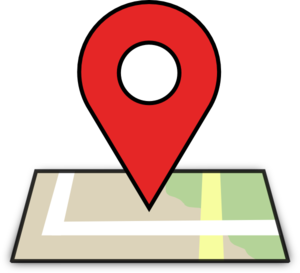 Use this site powered by Earth911 to locate recycling.